The highly anticipated fourth and final series of Mad Dogs, as seen on SKY 1 HD, is now available to own on DVD! Mad Dogs Series 1-4 box set has also been released, giving fans the chance to enjoy the entire series from start to finish. Woody (Max Beesley), Quinn (Philip Glenister), Baxter (John Simm) and Rick (Marc Warren) only intended to go away for a long weekend in Mallorca. A labyrinthine nightmare saw them flee criminals in the Spanish Islands, imprisoned in a secret camp in Morocco and start new lives in South Africa. The guys have stuck together through thick and thin, and now they face one more daunting obstacle that will bring an end to this surreal journey. Continuing to run from their unwanted, drug-fueled past, Mad Dogs (Series 4) on DVD is an unmissable ending bringing closure to their biggest adventure yet. 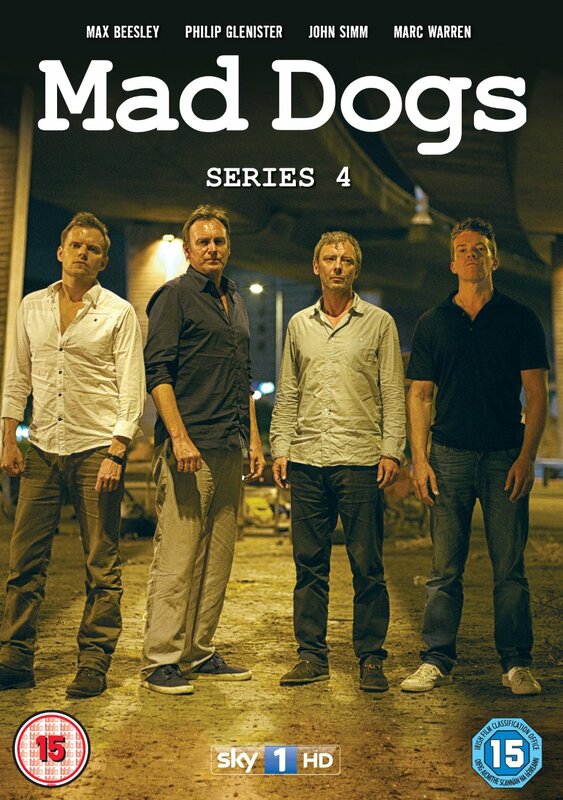 Order your Mad Dogs Series 4 or Mad Dogs Series 1-4 Box Set today! 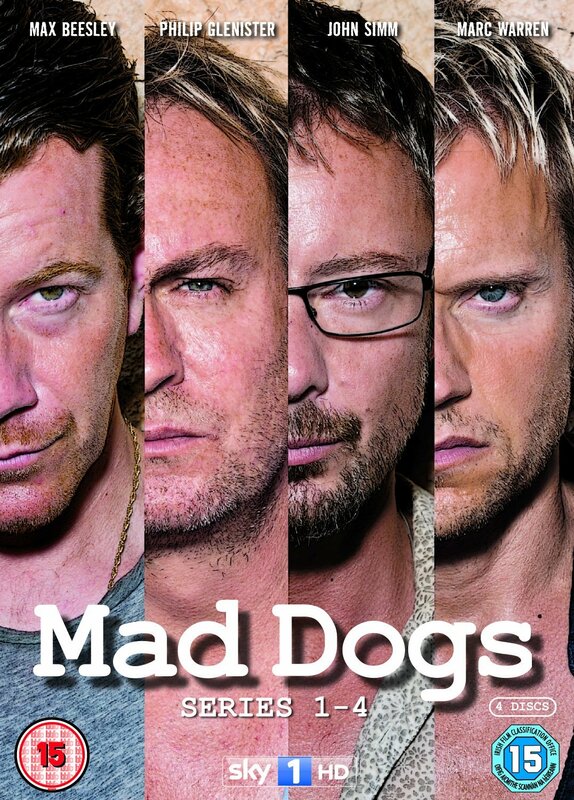 Tags: actor, DVD, john, mad dogs, marc warren, max beesley, philip glenister, series 1-4, series 4, simm, sky 1 hd, Television, tv. Bookmark the permalink.